In the Department of Electrical and Computer Engineering, there is a strong emphasis placed on research. This emphasis is reflected in the nine distinct research centers in which the department is involved with. These research centers give students a chance to interact with industry professionals, helping to give them an edge on the competition once their time at NC State comes to a close. The experiences they have as students at these state of the art facilities does a great deal to mold them into the next generation of leaders in the field of Electrical and Computer Engineering. Research done in our centers continually garners international recognition and often leads to new patents and prototypes being created for potential future market use. The faculty who run these centers have been recognized many times for their accomplishments. Below, you will find links to each of ECE’s research centers where you can explore in more detail what each of them studies. Transforming U.S. and global health informatics, electronics, and biomedical engineering industries. Empowering personal environmental health monitoring and emergency response. The NSF Nanosystems Engineering Research Center (NERC) for Advanced Self-Powered Systems of Integrated Sensors and Technologies (ASSIST) will develop and employ nano-enabled energy harvesting, energy storage, nanodevices and sensors to create innovative battery-free, body-powered, and wearable health monitoring systems. ASSIST is enabling a paradigm shift in health informatics by creating wearable nanotechnologies that monitor individual health parameters and environmental exposures. Long-term, scientifically accurate sensing enables patients, doctors, and scientists to make direct correlations between health parameters and environmental exposures. This information leads to improved chronic disease prediction, management, and treatment. ASSIST advances accelerate environmental health research and clinical trials as well as inform environmental policy. The Future Renewable Electric Energy Delivery and Management (FREEDM) Systems Center, headquartered on NC State University’s Centennial Campus, is one of the latest Gen-III Engineering Research Center (ERC) established by National Science Foundation in 2008. The FREEDM Systems Center will partner with universities, industry and national laboratories in 28 states and nine countries to develop technology to revolutionize the nation’s power grid and speed renewable electric-energy technologies into every home and business. The center will be supported by an initial five-year, $18.5 million grant from NSF with an additional $10 million in institutional support and industry membership fees. More than 65 utility companies, electrical equipment manufacturers, alternative energy start-ups and other established and emerging firms are part of this global partnership. Implementing critical wide bandgap power electronics technologies, sparking early commercialization, and nurturing the U.S. wide bandgap semiconductor industry through education programs and training.  Power electronics convert and control electrical power across the grid and in a growing array of products used by the industry, consumers, military, and utilities. Wide bandgap semiconductors can improve energy efficiency of the next generation of power electronics while reducing cost and size. The Institute will be establishing a collaborative community that will create, showcase, and deploy new power electronic capabilities, products, and processes that can impact commercial production, build workforce skills, enhance manufacturing capabilities, and foster long-term economic growth in the region and across the nation. Imagine you could travel back in time to better prepare yourself for the rise of the Internet or mobile devices. That’s the opportunity that exists now with quantum computing.  The IBM Q Hub at NC State is a center of quantum computing education, research, development and implementation. We work directly with IBM to advance quantum computing as well as interdisciplinary applied research, student development and quantum computing curricula at NC State. NC State researchers and students collaborate with IBM scientists, engineers and consultants to pioneer quantum computing in order to solve real-world problems faster and more efficiently than may be possible with a classical computer. Integrated circuits, or chips, power everything from smart watches to supercomputers. The semiconductor industry – perennially one of America’s top exporters – has been searching for new ways to increase performance while reducing chip size and development cost. The new Center for Advanced Electronics through Machine Learning (CAEML), formed jointly under an NSF grant with the University of Illinois at Urbana-Champaign and Georgia Tech, will seek to accelerate advances by leveraging machine-learning techniques to develop new models for electronic design automation (EDA) tools, which semiconductor companies use to create and verify chip designs for mass production. The Center for Advanced Power Engineering Research (CAPER) is a membership driven consortium among several universities and industry partners in the Southeast region of the US. The main mission of the center is to develop and demonstrate grid modernization technologies and enhance the educational experience for students in electric power engineering. With an aging infrastructure, rising demands for cleaner electricity and extreme weather conditions, the nation’s utilities are working to meet these operational and planning challenges while maintaining a resilient and reliable grid. Working at the forefront of advanced computing, networking, and cybersecurity through collaborative research and development. The Institute for Next Generation IT Systems (ITng) operates at the intersection of research, practice, and policy by leading research related to the interconnection of digitally aware intelligent instruments into cooperating systems, facilitating the transition of good ideas into practice, and leveraging advanced practice in research. Committed to providing nanofabrication support to researchers from both academia and industry. The NCSU Nanofabrication Facility provides users with a broad range of nanofabrication capabilities to support a diverse set of projects. The facility houses virtually all standard thin film processing tools including a state-of-the-art ASML laser scanner for high volume, 193 nm patterning. The facility serves as a melting pot for a community of top-notch researchers from academica, government labs and industry representing a variety of disciplines. The vast majority of users, many traveling from afar, prefer to come on-site for hands-on access to the facility. However, users with well-defined projects can also have their work performed by our experienced staff. Serving as an international forum for the exploration of ideas that enable improvements in power semiconductor devices. With the widespread use of power devices in consumer electronics, for transportation, and air-conditioning, power semiconductor technology plays an important role for improving the comfort and well being of people around the world. They are also key enabling devices for reduction of wasted power leading to reduction of usage of fossil fuels and the concomitant reduction in environmental pollution. The Power Semiconductor Research Center (PSRC) was established at North Carolina State University in 1991 to fill this gap. The department of Electrical and Computer Engineering runs many research groups and laboratories which students are encouraged to become involved with. Each discipline of study within the department offers a variety of groups and labs located conveniently on Centennial Campus and lead by our esteemed faculty members. Below, you will find a list of all of our research groups and laboratories, along with the faculty who lead them. Most have their own websites where you can learn more details about the work they do.